This paper examines the cyclicality of provincial expenditure in China during the period 1978–2013. Using panel data for analysis, it assesses whether provincial expenditure has been pro-cyclical. Pro-cyclicality is found to be a regular feature of provincial fiscal policy. This pro-cyclicality occurs both in times of low and high growth rates and has markedly intensified since 1994 with the increased autonomy of provinces. 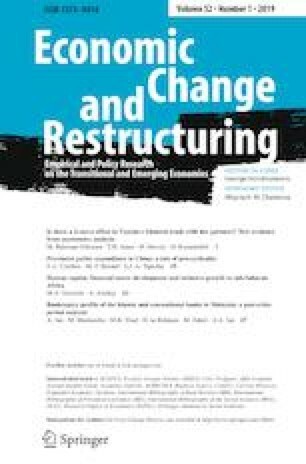 The paper further finds that the pro-cyclicality bias is mitigated when financial constraints are relaxed, the remaining political life of the governor is long, government efficiency is strong, corruption incidence is low, and governments are large.